Irregular verbs – third time lucky? But I still cannot say that my students know the verbs. That was why I joined forces with Fluency MC, and this time we would like to teach the irregular verbs together. To achieve this, we have prepared a song, an infographic, a game and an online quiz. 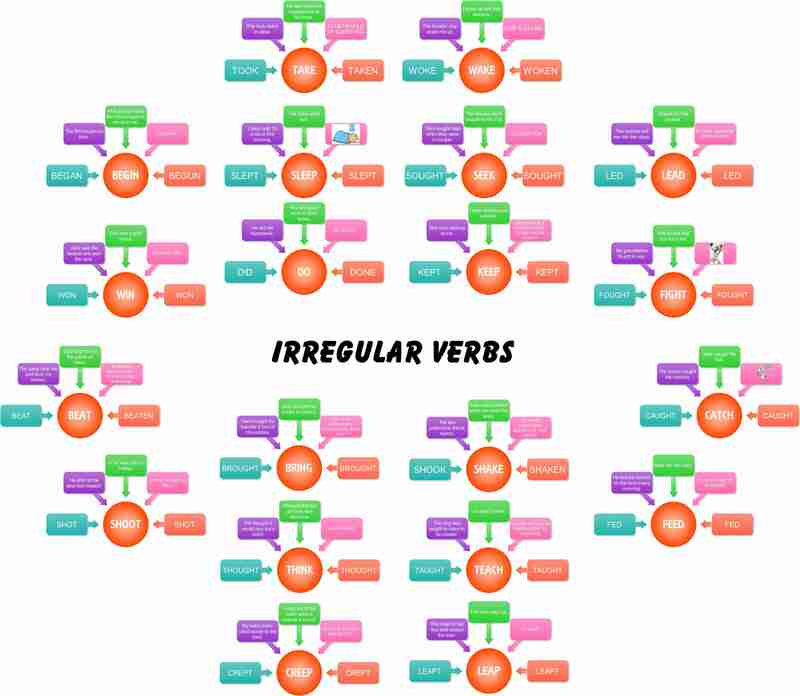 We believe that if you go through all the activities, you will know the 20 irregular verbs we would like to teach in this post. Listen to the song and complete the lyrics. Now it is time to test your students knowledge. Ask them to complete the following online test. If they pass they will be rewarded with a game.